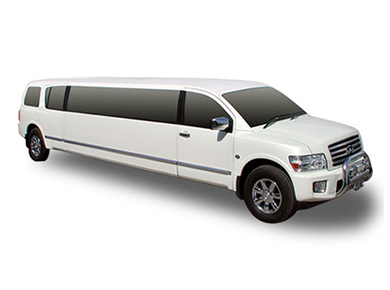 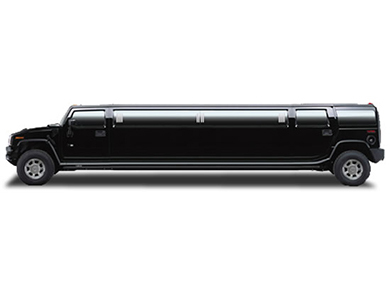 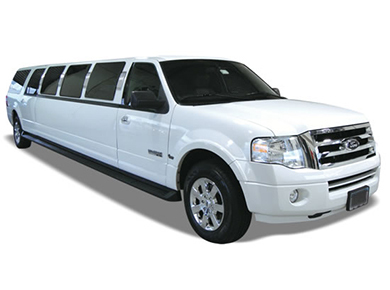 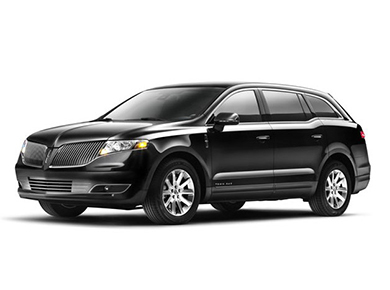 For your next outing, from sporting events to a night on the town, save yourself the stress of driving around Brooklyn by taking advantage of Legends Limousine’s convenient round trip transportation services. 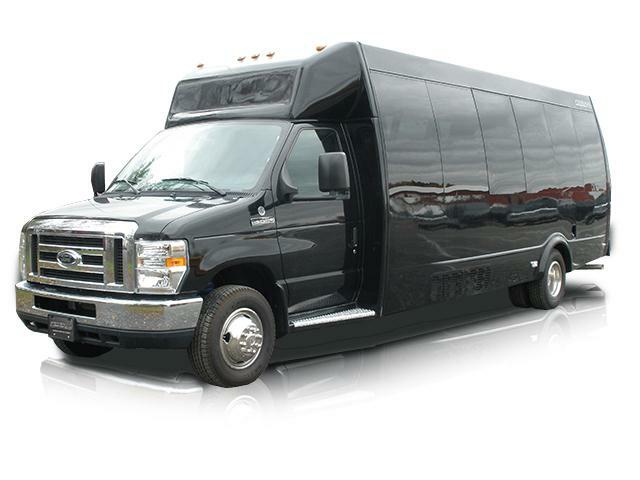 Avoid the hassle of exorbitant parking fees, potential damage to your car, or needing to find a ride home by trusting Legends Limousine to get you there on time, and back again. 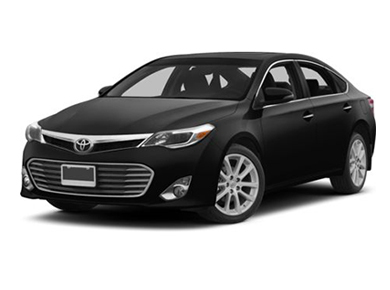 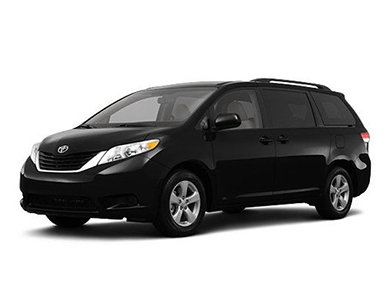 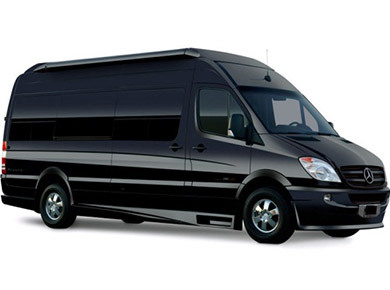 Whether your round trip is to enjoy a concert at BAM or watching a game at Barclay Center, you deserve the worry-free ease that comes with an experienced driver and punctual service. 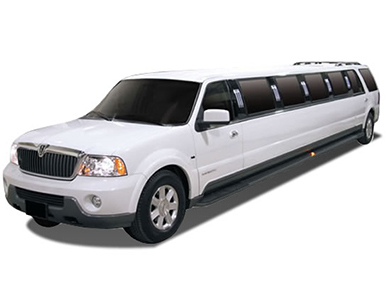 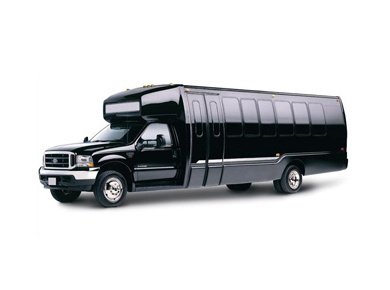 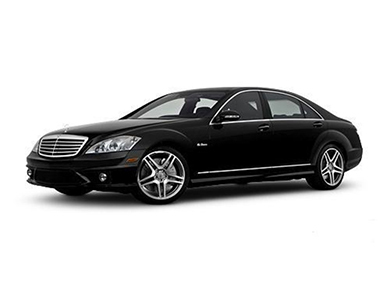 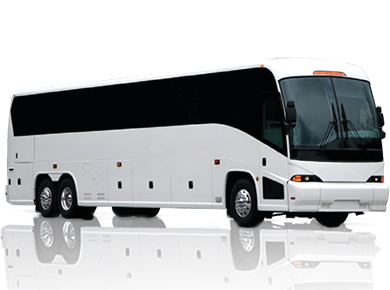 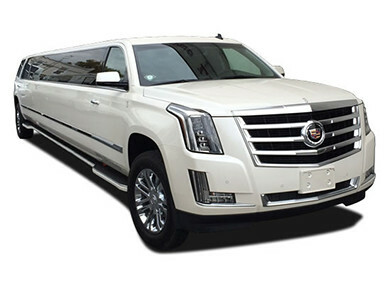 Our Brooklyn clients can always counted on Legends Limousine for relaxed, punctual, and affordable services to enjoy hassle-free outings in Brooklyn. 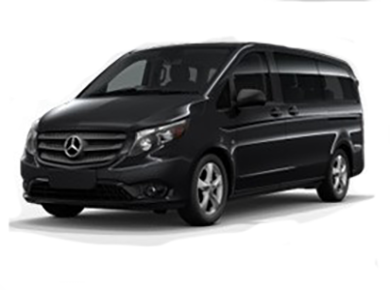 Forget the headache of rush hour and the stress of unpredictable traffic, and let our experienced drivers make your trip their top priority. 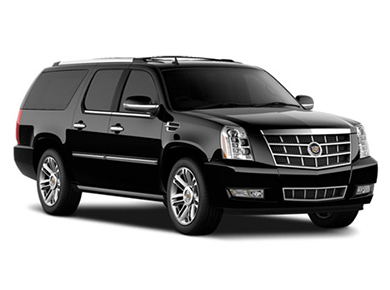 Our round trip service means your chauffeur will be waiting for you until you’re ready to leave.